ဟုတ္ ဘဒို ေရးထားတာ ေသေသခ်ာခ်ာ နားလည္ ေအာင္ေတာ့ ဖတ္ေနပါတယ္။ ဘဒို ပို႔စ္က $1 ေက်ာ္ေတာ့ က်ေနာ္ မေရြးမိတာပါ။ sorry! First transfer was before 28.79 days. Your ROI per day is 4.37 % and you are earning approx. 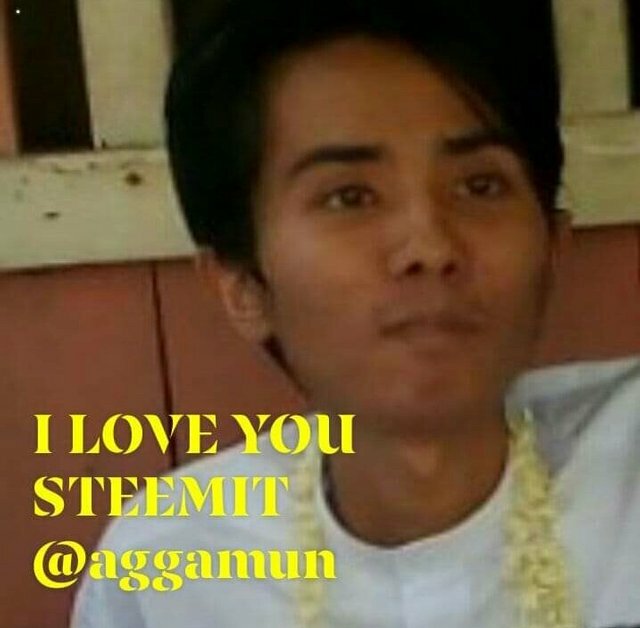 0.85 STEEM per day. Your ROI per day is 4.65 % and you are earning approx. 0.91 STEEM per day.